This cocktail bar is only opened on Saturdays – when it’s time for Maltby Street Market. 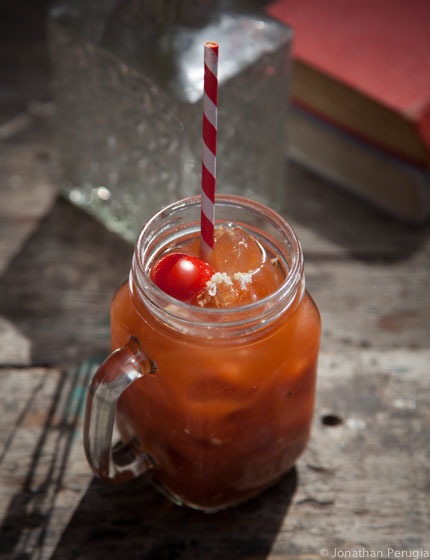 Their gin-based Bloody Mary’s are legendary hangovercuring miracle drinks – perfect to be enjoyed in one of Little Bird’s retro sunlounging chairs. I enjoyed one of these Bloody Mary’s in this episode of my show. 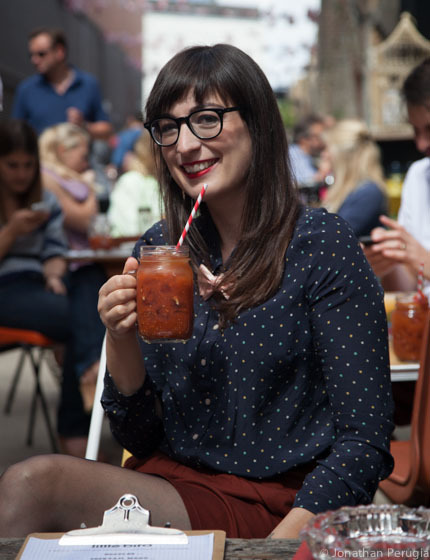 There’s nothing that screams British summer more than a jug of Pimm’s….